Corfu island is a big island so in order to go around you will need your car or you can use the public transportation. The long distance coach services company (Yperastiko KTEL) runs the greens busses that serves the rest of the island of Corfu. It also runs services to Athens, Thessaloniki and towns en route. For the timetable information of the buses please call (+30)2661028901, (+30)2661028910, (+30)2661028911. The central station is near Corfu port. 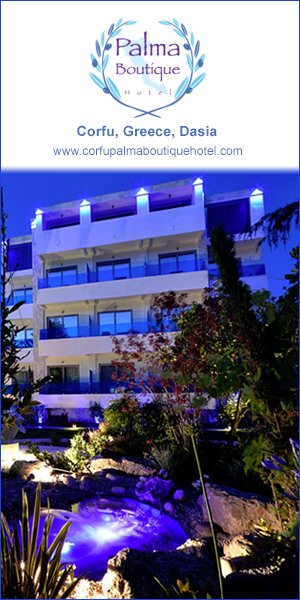 In addition you can transport around Corfu by using Taxi Service. Taxis in Corfu are based in town and are blue coloured. They participate to the Radio-Taxi service. You may order a taxi by calling any of the number +30 2661075210.